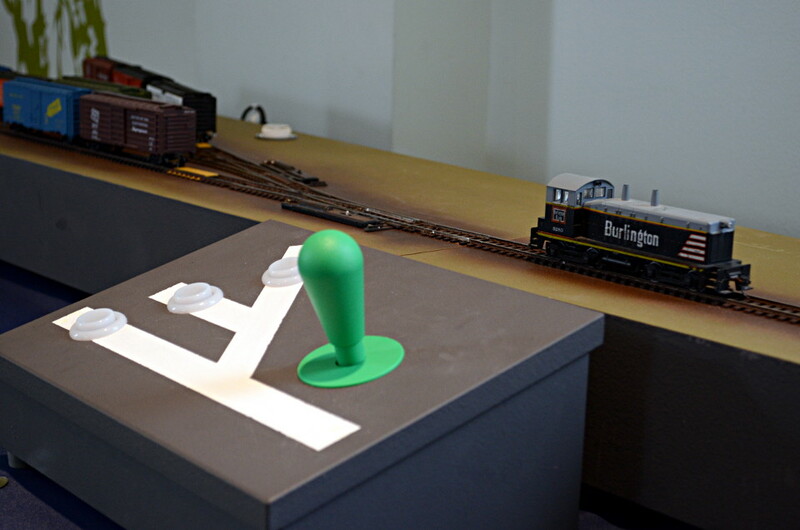 Posted in Electronic, Exhibition and tagged Arduino, HO scale, switching, Windlenook on February 23, 2019 by Jeff Faust. Posted in Exhibition, Operation and tagged HO scale, Inglenook, switching, Windlenook on November 24, 2018 by Jeff Faust. Posted in Exhibition and tagged T-Trak modules on October 14, 2017 by Jeff Faust. 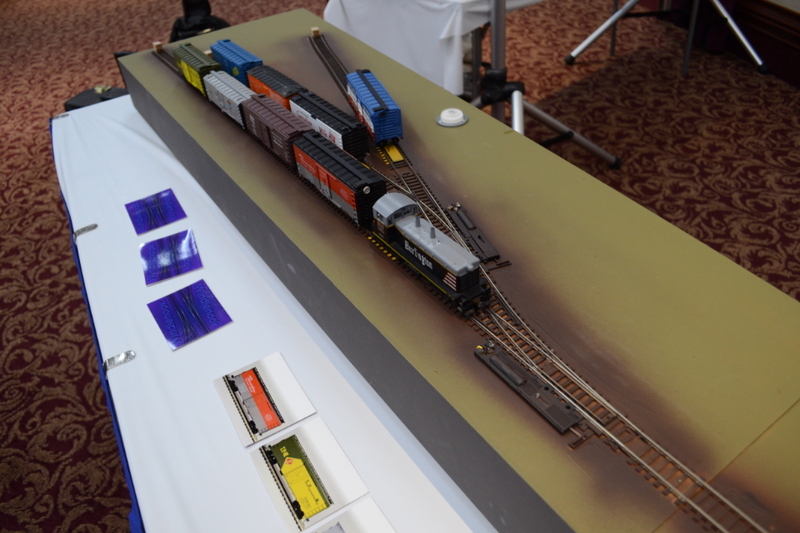 Several of my clubmates have attended the N Scale Weekend show in Bedford, Pennsylvania over the past several years, and have urged me to join them. 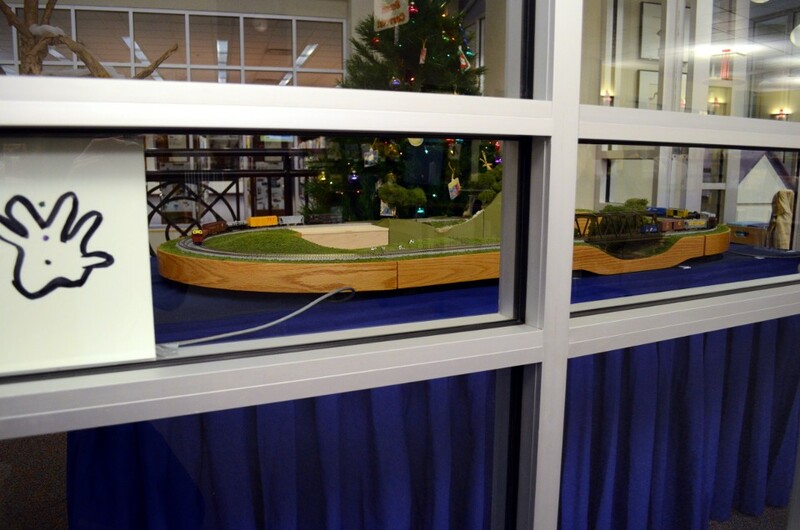 The event is no longer held in Bedford—this year, it relocated to Altoona—but no matter. I went along, and had a great time. I somehow managed to make it home with a whopping 19¢ still in my pocket. 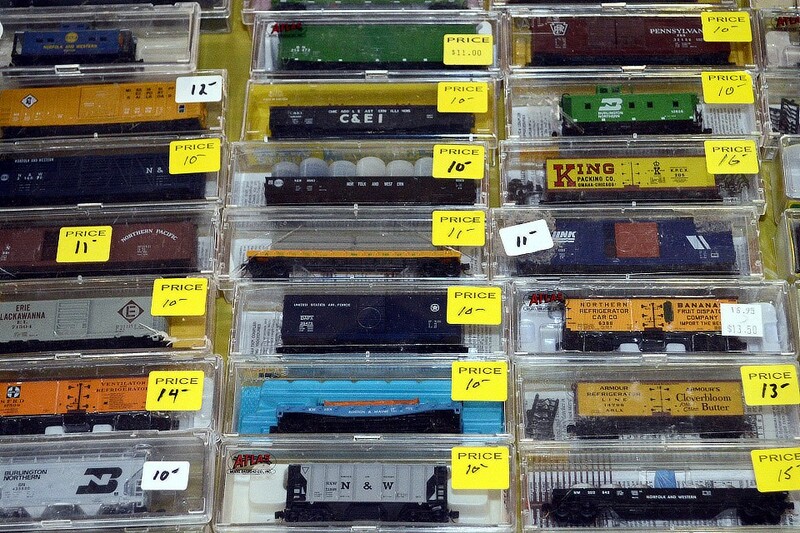 Posted in Exhibition, Overview and tagged Altoona, N scale, Pennsylvania Railroad, T-Trak modules on October 1, 2016 by Jeff Faust. 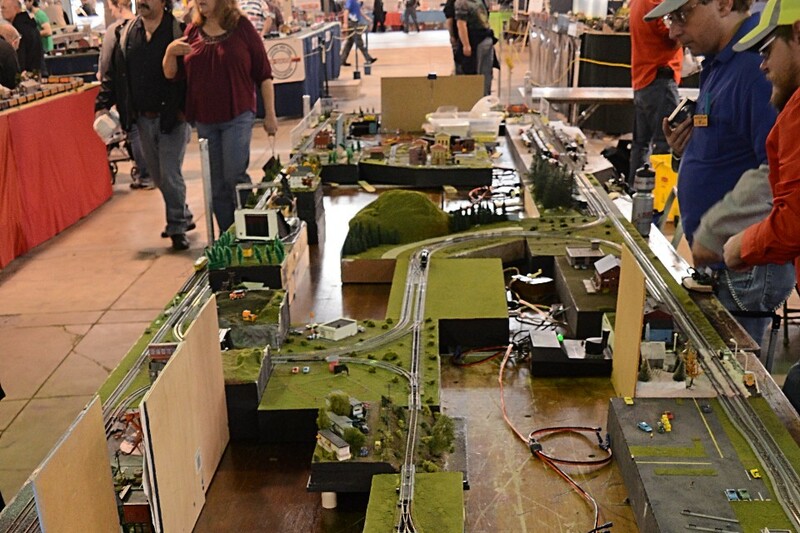 Going to the Syracuse Train Fair this weekend? 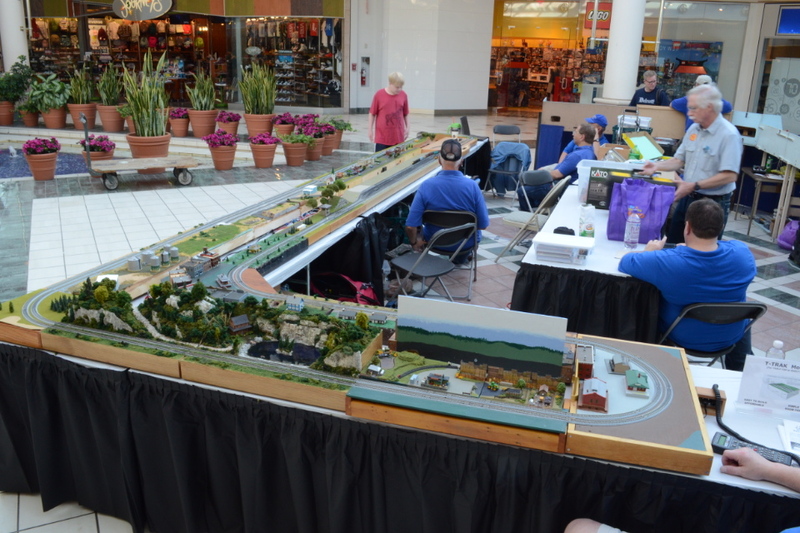 Be sure to stop by the T-Trak layout and say “hi.” Members of three N scale clubs will once again be operating one of the largest T-Trak modular layouts you’ll find anywhere. I might even run my Broadway Limited! 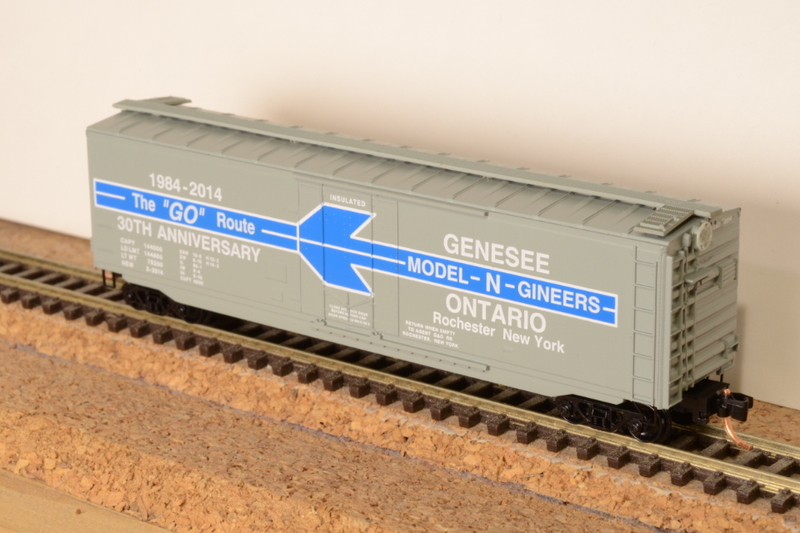 Posted in Exhibition, Image format and tagged Syracuse, train show on November 2, 2015 by Jeff Faust.